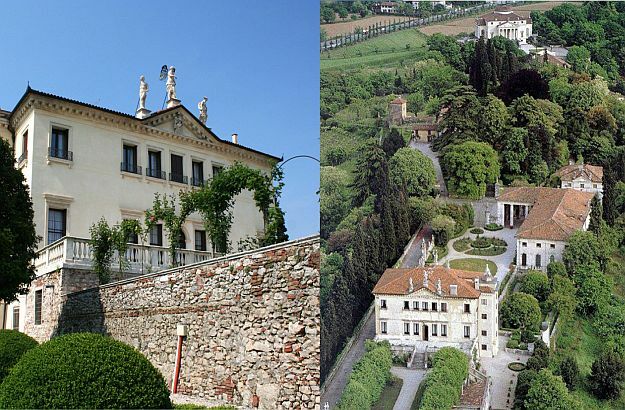 High angle and low angle shots of the superb Villa Valmarana. All in the family: my sister, brother and myself in front of the villa. 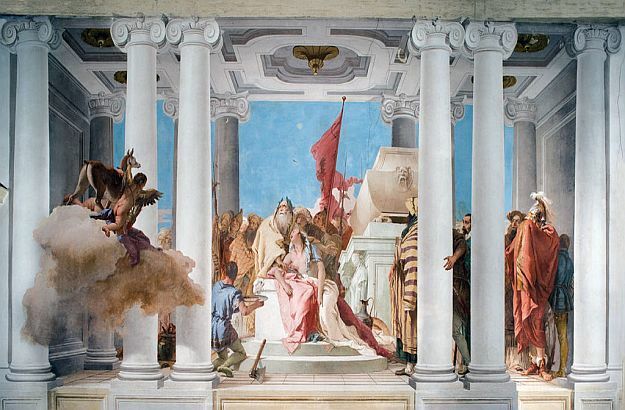 Iphigenia was painted by the father, Giambattista Tiepolo. 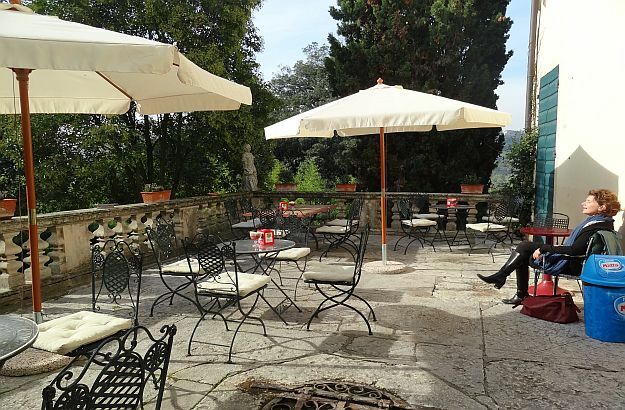 My sister lounging at the terrace of the villa’s café. Giovanni Battista (Giambattista) Tiepolo’s own autograph. “You are going to love the place, I told my sister, after my brother and I picked her up at the Venice airport. – And speaking of pictures, you’ll see, the rooms of the villa are covered with actual Tiepolos! – With actual what? she asked me, a little lost. “Don’t tell me you don’t know who Tiepolo is, he asked my sister – who by the way, I’m proud to say, is a successful actress in Germany. My brother – who, I’m also proud to say, is an artist whose work is in many museums and collections, – perplexedly looked at my sister for a few seconds. 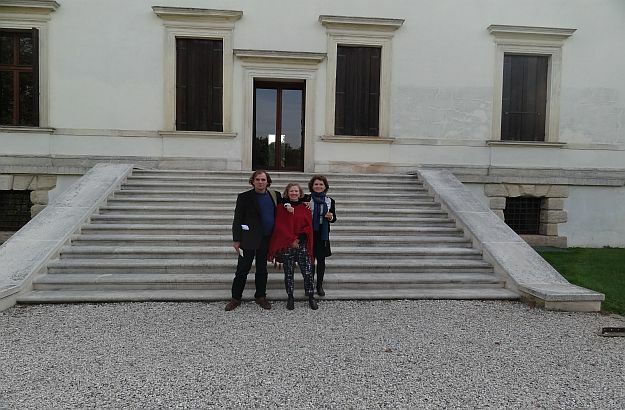 The three of us were heading towards the Villa Valmarana, where we had planned to spend a week dedicated mainly to the discovery of the Veneto’s cultural heritage. I had booked the three of us into the modern loft-style attic of the villa, an apartment I had started offering that year through our Trust&Travel rental services. The day following our arrival at the Villa, we were given a private tour of it by its lovely owner, Adalberto Cremonese. As he was showing us around, he kept saying how mesmerized he was, and had always been, by the works of the Tiepolos. 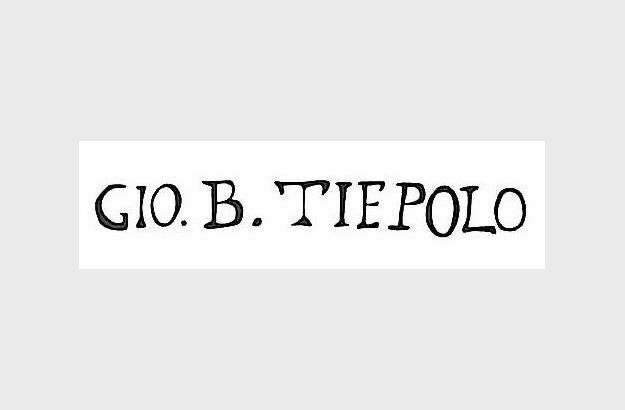 “Why do you say Tiepolos in the plural? I asked him, puzzled, now revealing my own ignorance. Is there more than one? Adalberto was right: even to us, lay minds, the difference between the two artists was obvious. 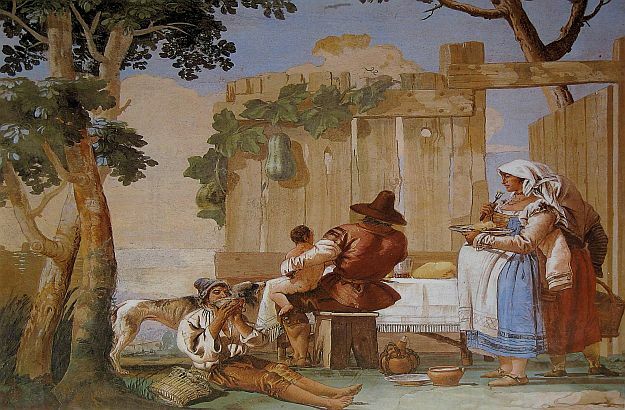 My sister, brother and I spent hours, during our holiday week, admiring the works of the two Tiepolo geniuses, as I’m sure you will too should you ever decide to stay at the Villa Valmarana!